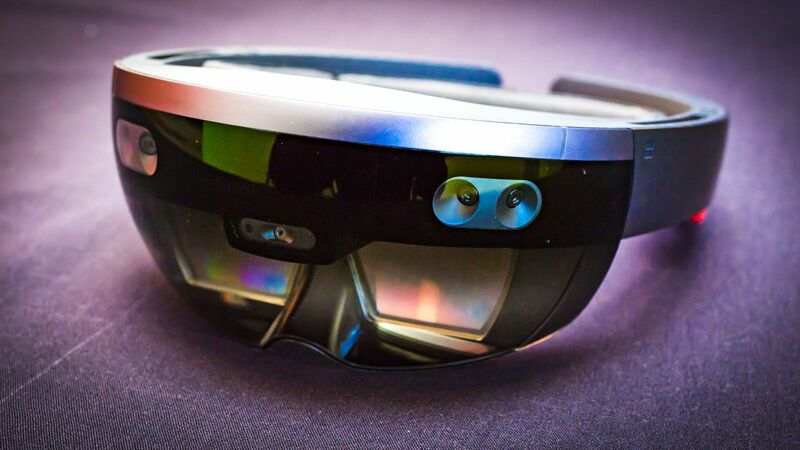 Something to look forward to: Despite its name, Mobile World Congress isn't limited to actual mobile devices as Microsoft will demonstrate in a couple of weeks with the unveiling of its second-gen HoloLens mixed reality headset. Is carbon fiber in the cards? Evidence supporting the device’s unveiling first arrived last month with the announcement of the event. In addition to Microsoft CEO Satya Nadella and CVP Julia White, technical fellow Alex Kipman – who created the first-gen device – is also on the docket. On Monday, Kipman published a video on YouTube teasing, well… something. Nothing definitive is shown in the clip (in all honesty, it looks more like a trailer for an episode of Stranger Things) although some believe it could point to a new CPU (maybe the Snapdragon 850 or the XR1) or perhaps the inclusion of carbon fiber, a lightweight and sturdy building material that would make the headset more comfortable to wear (albeit at a cost). The word “Barcelona” flashes quickly at the end of the video, letter by letter, as well as a sequence of numbers that may or may not be some sort of hidden message (they’re probably just the date of the event, 02-24-19). With any luck, we should learn more in less than two weeks.